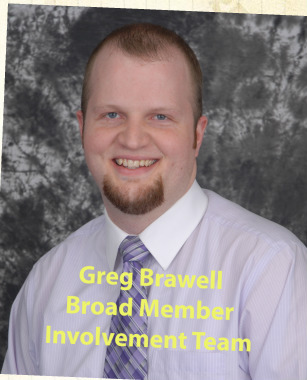 The purpose of the Broad Membership Involvement Team is to create, execute and support ministries and projects that increase participation by members of all ages of CCBA churches in kingdom work within and without church walls thereby accomplishing more than one church could do alone. The objectives of the ministries and projects will be educational, inspirational, evangelistic, enjoyable and/or mission oriented. The ministries and projects will greatly enhance the opportunities for spiritual growth and fellowship among members and friends of CCBA churches.